Is this the best BUCS ever for NTU? 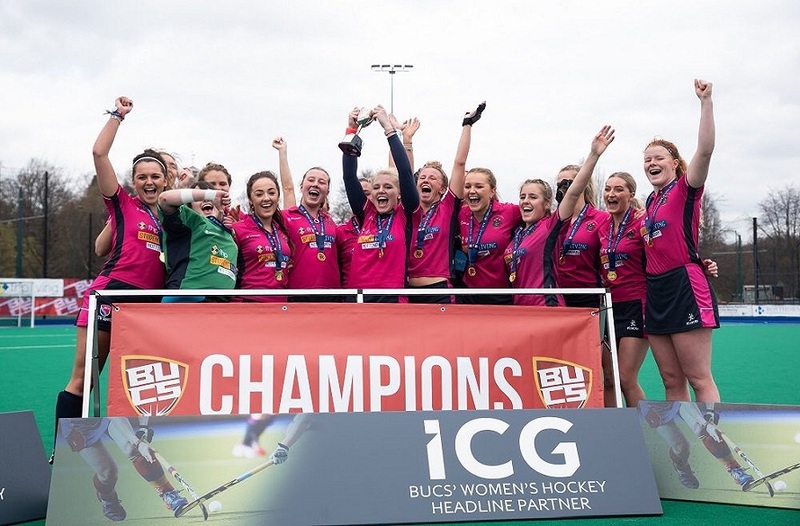 With the bulk of the BUCS season drawing to a close, and many final year students putting on their pink jerseys for the last time, NTU Sport is proud to look back on the highlights of the 2015/16 season so far. With the bulk of the BUCS season drawing to a close, and many final year students putting on their pink jerseys for the last time, NTU Sport is proud to look back on the highlights of the 2015/16 season so far. With more teams battling it out each week for those all important points, NTU Sport is set to have its highest BUCS table finish ever. Here, Sports Administrator and chief of BUCS Wednesdays, Andrew Shemeld, looks back on the seasons successes. Each year at about this time we update you on how the season has gone, taking a wide view across the sports, teams, leagues and results that play such a major part in NTU’s competitive structure. This year we saw more teams enter into competition than ever before, an increased number of sportsmen and women supported by NTU, and an increased drive to increase coaching provision. All this is before we’ve even started the cricket! To highlight a range of different aspects across so many games and teams, we’ve given some awards in different categories. Best formThere has been just one team that has remained undefeated and won every game they’ve played in. Others have played in higher leagues, or have played more fixtures, but only NTU Women’s Basketball first team have achieved 100% record in league and cup. The ladies have won ten from ten in the Midlands 2A division and have racked up a hugely impressive goal difference of +529. They’ve also won the Midlands Conference Cup and have only the varsity crown left to claim. 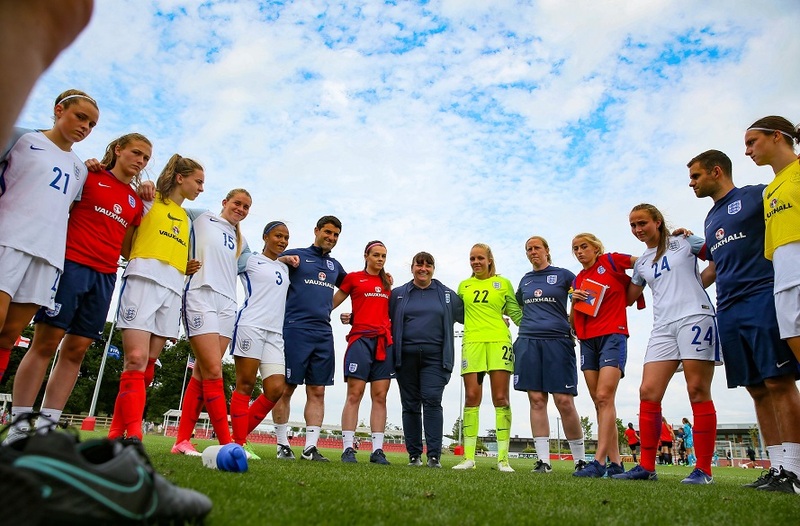 Achieving highly across a packed fixture schedule and in a consistent manner is something that demonstrates the depth of quality and determination within a squad. It is a credit to the students at NTU that there are so many teams that could be awarded this accolade. The team that has demonstrated the most resolve and achieved results across the board is NTU Men’s Rugby Union second team. With a single loss against their name, their record was tarnished compared to NTU Women’s Basketball, but where NTU Women’s Basketball are a first team, the boys in pink have had to consistently provide players for the first team and draw players up – yet they've still achieved wins and performed strongly. For this reason they’re our highest achievers. Best new teamWith 13 teams entered into BUCS competition for the first time this season, it is worth considering which team has achieved the most in their debut season. These teams can often face significant challenges in fielding squads, developing their leadership, or having their best players pulled into higher teams. NTU Men’s Indoor Cricket team have not entered a team since 2008, and yet were edged out of winning their league in their inaugural year by run difference alone. Finishing so highly in this league, against six other university sides, did not come easy, and so we award them this crown. NTU Rugby Union men’s sixth team are worthy mentions, finishing just outside the promotion slots. It is always tough to gauge this one; biggest result can mean the largest score difference, or the result that had the most profound impact. For the sake of clarity, we’ll look at it as the latter, and can point to NTU Men’s Lacrosse first team’s 11-9 defeat of Loughborough first team on 4 November 2015 as a turning point in their year. NTU Men’s Lacrosse went on to safely retain their Premier League status, but having been beaten five times in a row before that game (including against Loughborough), the self-belief became evident once again, and the newly promoted team defied the odds to survive in the Premier North division. Coming in a very close finish to this is our American Football team, the NTU Renegades. On Sunday 13 March they achieved something never before achieved in their history; promotion to the Premier League. On Sunday they were away to Glasgow – a trip that started on Saturday and ended late Sunday – and with five minutes remaining in their game were losing 9-0. However, two touchdowns and their ability to play to the final whistle, after a long gruelling season, proved the difference. They now look ahead to varsity. Promoted teams (so far)Well done to all these teams for achieving a finishing position in their league that gains them a valuable promotion! Some teams have also achieved a finals position in their relevant knockout competition. Premier Teams for 2016/17With the probability that no teams are relegated from Premier Leagues, and possibility that more are promoted, we can go into 2016/17 season with a record number of teams in the top leagues. It’s been a huge six months with outstanding achievements, hard work and commitment from all of our teams. However, there’s still more to come! 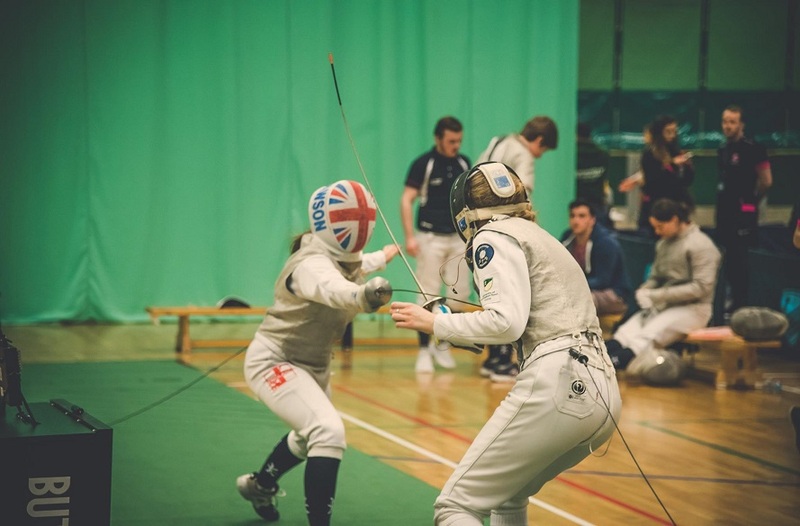 For many they now look ahead to highlight of the sporting calendar, the annual Charity Varsity Series, where over 20 different sports will go head to head with local rivals, The University of Nottingham. Our cricketers are gearing up to start their highly anticipated season after months of training and preparation. Finally, in the individual competitions, we look forward to seeing our athletics club compete at BUCS National Outdoors. Keep up to date on all sport at NTU by following us on Twitter.